This is a big deal people! 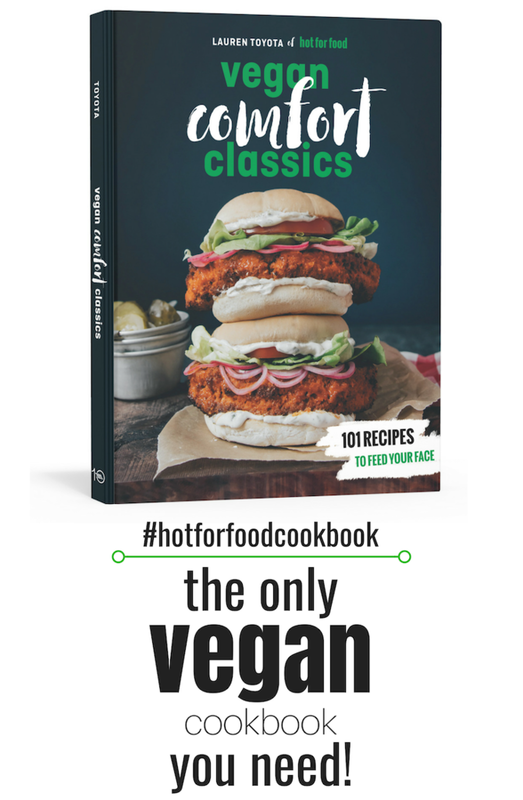 foodnetwork.ca is finally featuring vegan recipes and they’re contributed by hot for food. 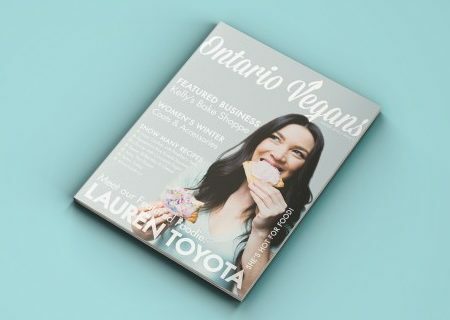 Check out the vegan holiday recipe photo gallery with 10 tasty recipes from us, 2 of which are exclusives that you won’t find anywhere else. Also, beginning in 2015 we’ll be featuring meatless monday ideas on foodnetwork.ca too so stay tuned!